My favourite topaz - the rare Imperial | Is This Mutton? Birthstone of the month for November is the Topaz, and I'm going to introduce you to my favourite variety of this gemstone, the imperial Topaz. Topaz is my own birthstone but I don't much like the blue variety which is so commonplace these days. Blue topaz is usually a colourless topaz that has had blue added to it. When I was young, you hardly ever saw blue topaz. 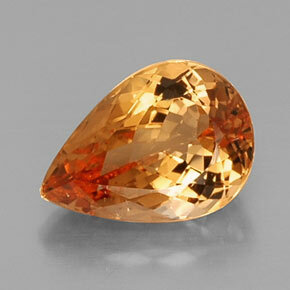 Topaz referred to the wonderful deep orange/bronze variety, the imperial. 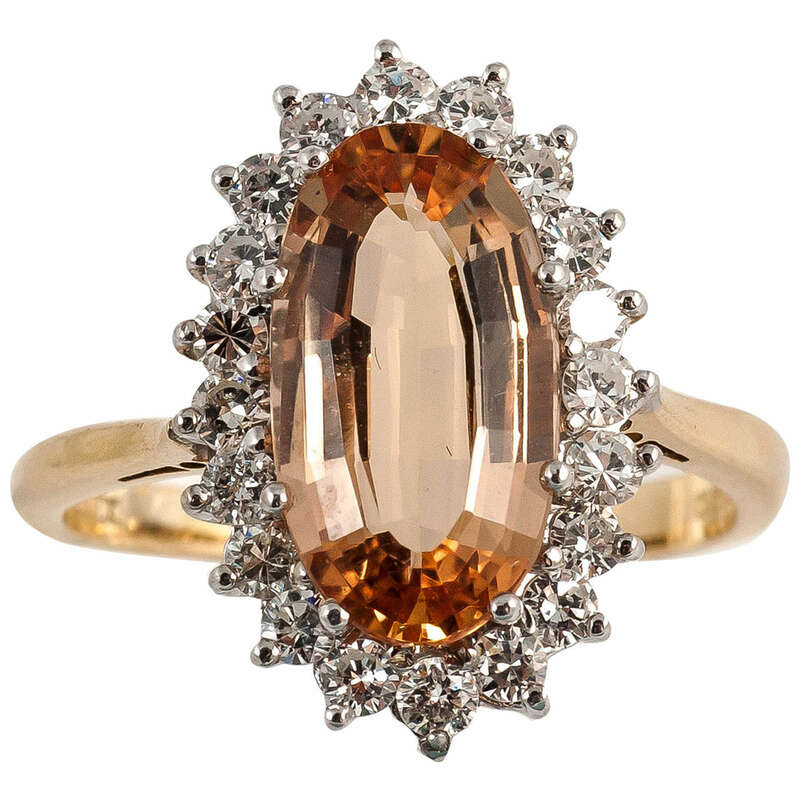 The ring above featuring an Imperial topaz is currently not for sale but would be priced at just under £3,000. So why don't we see this gemstone very often? Sadly, deposits are mostly depleted, although there are still some exquisite pieces of vintage jewellery to buy. Imperial topaz gets its name from the Russian tsars of the 17th century, who claimed exclusive rights to the topaz gemstones that were mined in Russia. It's also known as "precious topaz". Imperial topaz was traditionally considered to be orange with red dichroism (this means that when tilted in the light, imperial topaz can appear red or orange), but nowadays it is more widely defined as yellow, pink, red, lavender-pink and peach-pink topaz. The ancient Greeks believed that topaz was a powerful stone that could increase the strength of the wearer and even provide invisibility. Both the ancient Egyptians and the Romans associated yellow topaz with the Sun God. 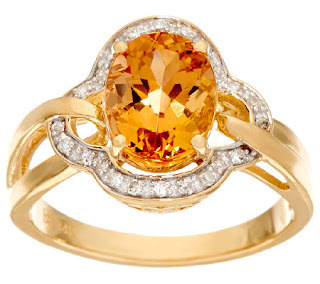 Imperial topaz is the birthstone for those born in November and for those born under the zodiacal sign of Sagittarius. It is also the gemstone that commemorates the 23rd wedding anniversary. Kudos to one of my favourite jewellery retailers, Gemporia, for reintroducing some of the wonderful colours of topaz where deposits were thought to be long depleted. 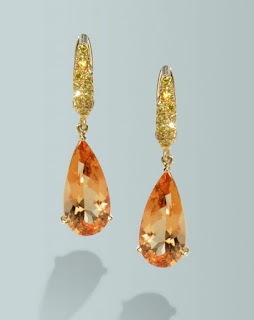 Cruzeiro Topaz from Brazil is the newest and most challenging addition to their ‘Lost Hues’ collection. It's a fascinating story. Gemporia had to source the Master Stone, the Rubellite that all its Cruzeiro Topaz would be graded against, from the personal collection of a third generation Idar Master Cutter. To produce the Cruzeiro Topaz, which is a wonderful deep red, Gemporia are using a topaz from a mine in the same Brazilian state that produced the original Cruzeiro deposit. Gemporia has also revived the ocean blue Batalha Topaz and the very rare, diamond-like Cullinan Topaz from Nigeria. Like diamond, imperial topaz has perfect cleavage, which doesn't mean an attractive decolletage but means that the force of a single blow could cause it to split. The stone is best framed in a ring by protective bezel rather than pronged settings. On the plus side, Imperial topaz is hard which makes it durable and unlikely to scratch easily. It's best cleaned with soapy water and a soft cloth. Be sure to rinse well to remove soapy residue. As with most gemstones, ultrasonic cleaners and steamers are not recommended. Store imperial topaz away from other gemstones to avoid scratches. It is best to wrap gemstones in soft cloth or place them inside a fabric-lined jewelry box. As I mentioned, it's quite hard to find imperial topaz jewellery for sale. But vintage finds are out there - you just need to be persistent and patient. The ring above is a four claw three stone platinum ring with an imperial topaz and oval diamonds from Jon Dibben. This beaut, set in 14K gold, is also unavailable at this time (QVC). These vintage earrings were sold recently by Rubylane vintage. You could also consider buying a piece of imperial topaz and having it made into the jewellery of your choice. The 5.05 ct Pear Facet Imperial Red Orange Imperial Topaz below was on sale for $2,728 from Gem Select. But where's the Blue Topaz? Some of you may wonder why I'm talking about a stone that is very hard to source these days. You may prefer the blue variety of topaz. Naturally occurring blue topaz is extremely rare. The blue variety used in jewellery is almost always obtained by heat treating or irradiation of colourless topaz. The good news is that because it is often found as large crystals, topaz cutters are not too restricted by price and can therefore afford to lose some of the gem. Emerald and cushion cuts are popular, but you'll also find topaz in round, pear, oval and marquise cuts – as well as triangles or fantasy designer shapes. You won't have any problem finding blue topaz jewellery. It partners particularly well with white gold and diamonds. My shopping guide below features mainly blue topaz but also a couple of different colours, because it's so hard to find Imperial Topaz as I mentioned. Other gems featured by is This Mutton? Is This Mutton? 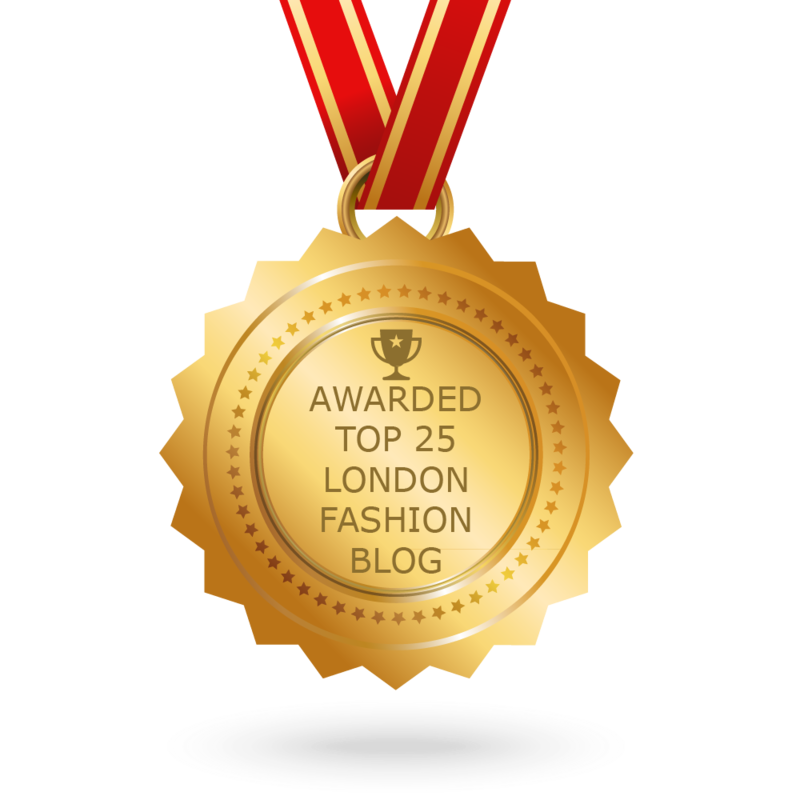 has an extensive Pinterest board featuring more jewellery than shown in the blog. Don't miss a post - follow my blog on Bloglovin or Feedspot, and receive a weekly email on my updates. You'll love "handbag of the day" on the Is This Mutton? Facebook page. And check out the Is This Mutton? 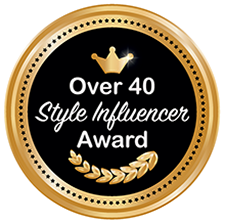 Pinterest boards, including boards on other bloggers in fab outfits plus jewellery, hairstyles and fashion picks. That's my birthstone too, Gail ... we're Gem Sisters! I swooned over the second ring. Hubby loves me, but £3k birthday love ain't coming my way, methinks! An interesting post, as always. Thank you. I love the colour of this stone Gail. Such a beautiful colour. 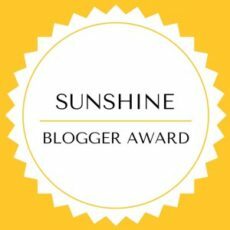 Thanks for sharing at the weekend blog hop. Every time, every single time you feature another gem, I have a new favorite! Love the ring from QVC. It would compliment my wedding ring nicely! 5 Over 50 Challenge: Boots!